When the Kinect was first released, I immediately jumped on the chance to own a system that would provide hours of mind-numbing entertainment while performing the miracle of getting me to work out. I bought the Nintendo Wii for that reason and it turned out to be a giant fail in the athletics departments once I figured out that I could easily bowl a perfect game or crack homeruns over the fence from the comfort of my recliner. The Kinect was not as kind. 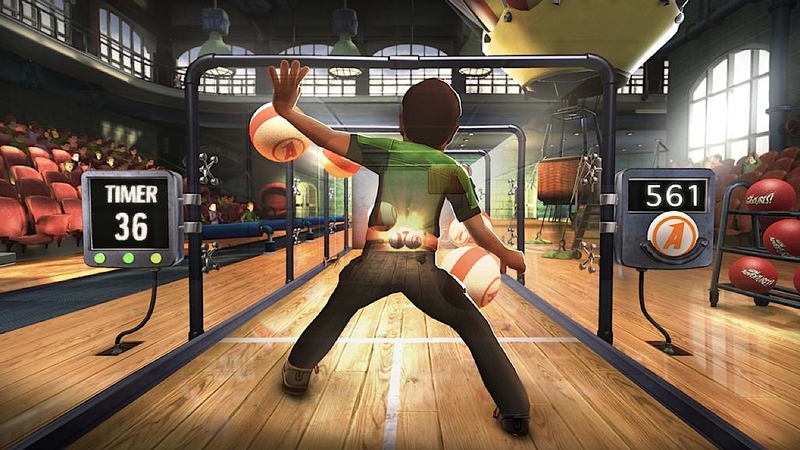 I had been actively following Project Natal (the original code name for the Kinect) since it was announced in June of 2009, so the anticipation was killing me. I had no idea how punishing the workout would actually be. I started out with Kinect Adventures. It came with the system, which made it the least expensive option at the time, especially since I had just shelled out the extra dough for the newer 250GB Xbox and Kinect bundle. It was a load of fun just getting used to how to play, and I absolutely loved how smoothly it followed my movements (although my wife didn’t have the same luck). I was having a great time jumping up and down to make the platform move faster, ducking under poles swinging into my way, and stretching out my arms and legs to catch any rings I could. The whole experience was amazing - until the next morning. I woke up and immediately felt the effects of my gaming adventure from the night before. Luckily, it was Saturday, so I had the rest of the weekend to recover. My wife was feeling equally as…. old. I just kept thinking about how I wish I had the body that I had when I was 23. But those days are long gone, and I could feel every jump, every sprawl, and every dodge. 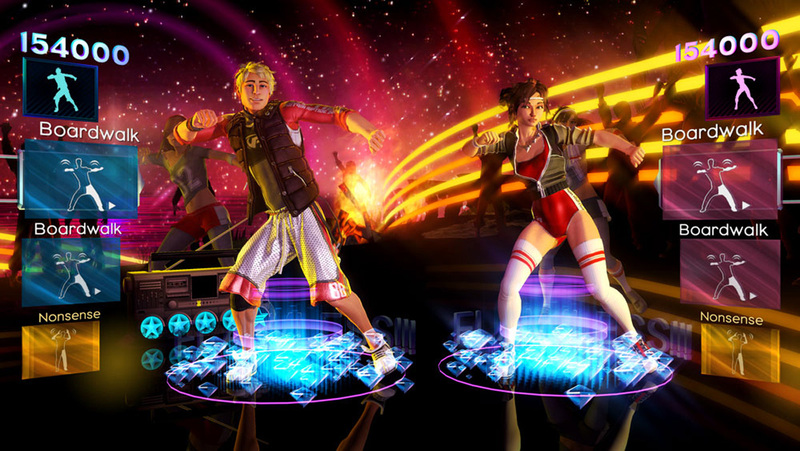 My next Kinect game was Dance Central. Yes, I own Dance Central. By the time I picked this up, though, I had already gained some “experience” with the Kinect, and my body had become slightly more limber and used to the abuse. I was doing pretty well until I decided to try and compete with the scores of Kevin’s wife. I managed to beat her on 2 songs, but it only managed to antagonize her, and she soon destroyed my scores. Following my inevitable defeat, between moving and just not having the will to clear the space needed in front of the television, the Kinect lay unused for the next 8 months or so, until this past Christmas. I wish I would’ve remembered the pain I’d experienced during my initial introduction to the Kinect. My niece, after much anticipation of her own, received Dance Central 2 for Christmas. Of course, being the willing idiot that my nieces and nephews like to torture, I agreed to play a night of Kinect with the kids on New Year’s Eve. As we went through about 15 rounds of Dance Central, a few games of the Grease demo, and 3 long games of Twister Mania, my body began to remember why I hadn’t played my own Kinect games in so long. Long story short, it is now almost February, and my body is still feeling the effects of that very long and painful celebration to the end of 2011. 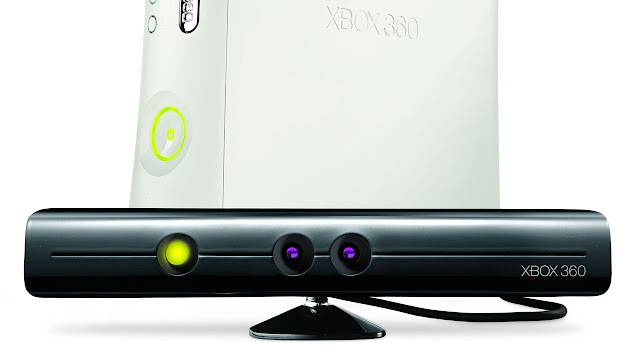 My advice to you – if you are under 20 and in good health, the Kinect is an amazing addition to your gaming exploits, but if you are a little past your prime and think to yourself, “I could do this. How hard can it be? I used to do this stuff all the time.”, then be ready to get the workout of your life. As for me, I know that I haven’t learned my lesson yet, and I probably never will. But that’s what makes it fun. Don't blame you dude I spent a whole week doing Just Dance 3 just to get achievements and man did I feel like I was in hell straped on a bed with someone beating my legs and arms with a hammer.